Originally from Eden in New South Wales, Heidi is currently working for the Far West Area Health Services in Broken Hill as a dietitian. During her studies at the University of Wollongong, Heidi spent five weeks in Broken Hill completing placement and after those five short weeks Heidi was hooked. Upon completing her placement, Heidi returned to Wollongong and worked for three years in her field, gaining further experience. On her search for full time work, Heidi noticed an advertisement for a position in Broken Hill. She considered this to be a positive sign and went ahead and applied for the position. 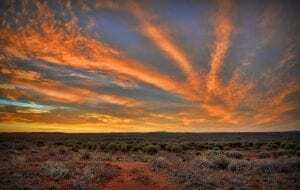 Heidi was soon offered the position and made plans to stay in Broken Hill for three years, it has almost been nine years now and Heidi is in no hurry to move on. ‘I really love my job, the people and the lifestyle’ Heidi explained. Broken Hill has made so much of an impact on Heidi that even when her dream job on the coast presented itself, which she had been waiting for approximately ten years to become available, she decided not to apply. ‘When it came time to seriously consider leaving Broken Hill and return home I just couldn’t leave’ Heidi said. ‘When I first moved to Broken Hill my parents arrived with me, we did the normal hunt for suitable rental properties and in the end, with home prices so reasonable, I decided to buy and pay it off as rent. I remember being so excited because I would have never considered buying a property; however, in Broken Hill the homes are lovely and they were so affordable’ Heidi explained. With a new job and a new home, Heidi dived into the community. She decided to play netball and football, and became involved with several community organisations. Heidi thoroughly enjoys life in the Far West. ‘I have only three minutes to commute to work while friends I know and people who live in some cities commute to work an hour and half and that’s three hours out of every day spent travelling. In Broken Hill I have the opportunity to live an active life and do whatever I want’ Heidi explained. 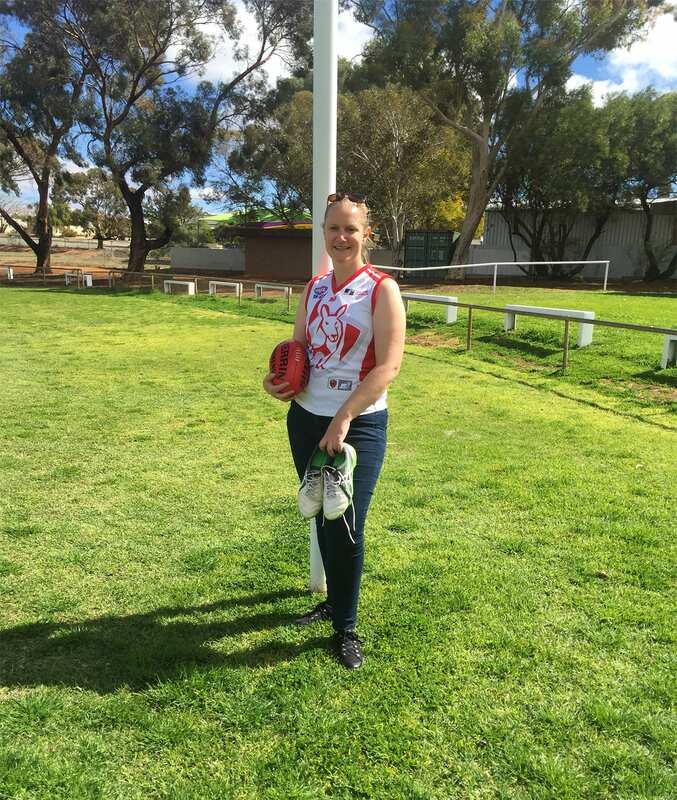 ‘There are so many opportunities here for different things; I’m a very sports orientated person and there are a lot of sporting groups in Broken Hill. In terms of activities and other things, like theatre groups, art groups, sculpture groups, there is so much here and it is all so easy to access in comparison to a big city’ Heidi said. Heidi believes that the attitude and acceptance in Broken Hill is quite unique, suggesting that ‘some people see rural and remote as old fashioned, I actually think Broken Hill is ahead of a lot of other country locations. It’s a great lifestyle with friendly people and many opportunities’.